Emeli Sandé and FOH Engineer Gerard Albo find DPA’s d:facto™ Vocal Microphone the ideal complement for her stunning voice. The Award-winning singer/songwriter has recently completed an Arena tour in which DPA Microphones featured extensively, not just for her voice and the band, but for recording sound for her live DVD. 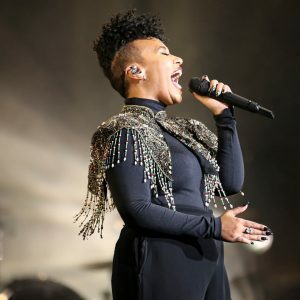 BRIT Award winning artist and songwriter Emeli Sandé has switched to a DPA d:facto™ Vocal Microphone for live gigs after taking advice from her sound engineers who felt the microphone would be the perfect complement for her chameleon-like, note perfect voice. 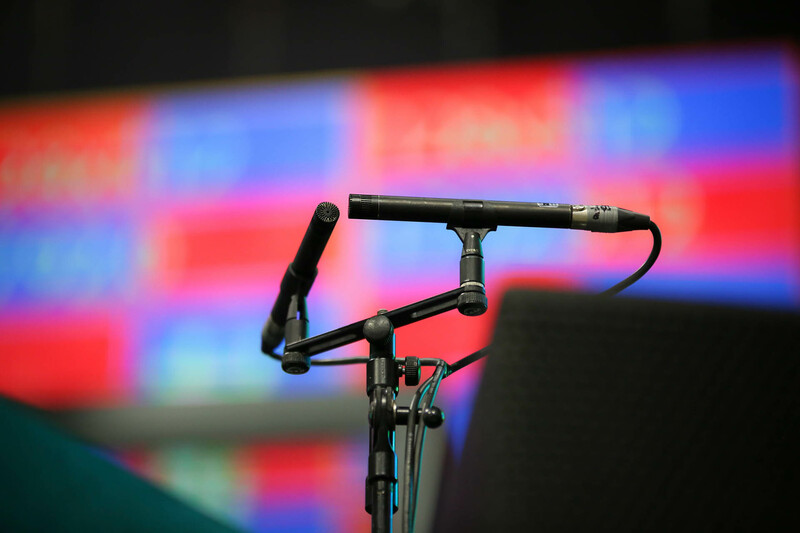 Sandé’s Front of House engineer Gerard Albo, who has been mixing her recent Arena tour, has long been a fan of DPA Microphones and regularly uses the company’s products. However, it was while chatting to Sandé’s monitor engineer Andy Williamson that the subject of vocal microphones came up. “It was actually Andy who suggested the d:facto for Emeli,” Albo says, “and it turned out to be a great choice. The d:facto, in conjunction with our Sennheiser 6000 wireless system, makes her voice sound very natural with beautiful definition at the top end. This gives a HiFi feel to her live performances, without much spill. 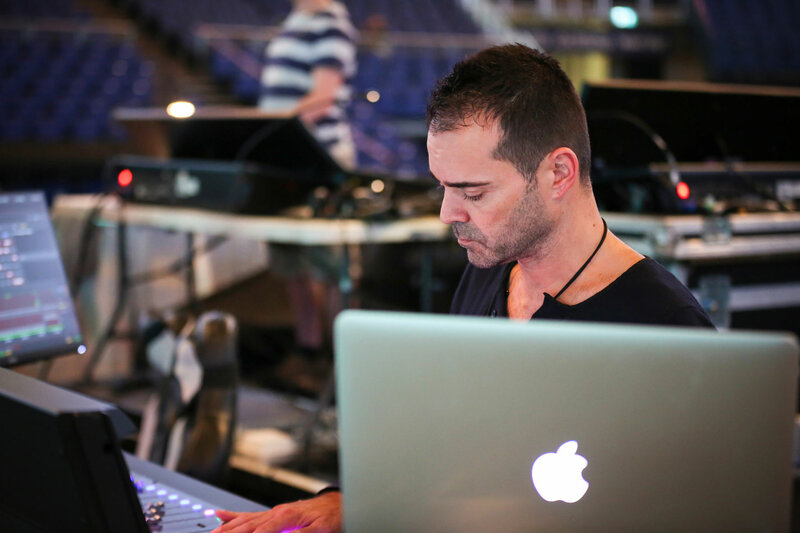 Albo, who trained as a sound engineer in France and London, has been mixing FOH since 1996. He has worked across all genres and with some incredible artists including Amy Winehouse, A-HA, Anastacia, Patti Smith, Tom Jones, Corinne Bailey Rae, Basement Jaxx and Belle & Sebastian. He was recommended to Emelie Sande by Steve Martin, her production manager and founder of Tourhouse Productions. Albo adds that he now won’t go anywhere without his 3511ER kit or his large number of d:vote™ 4099 Instrument Microphones, which he uses with various clips for all types of instruments. 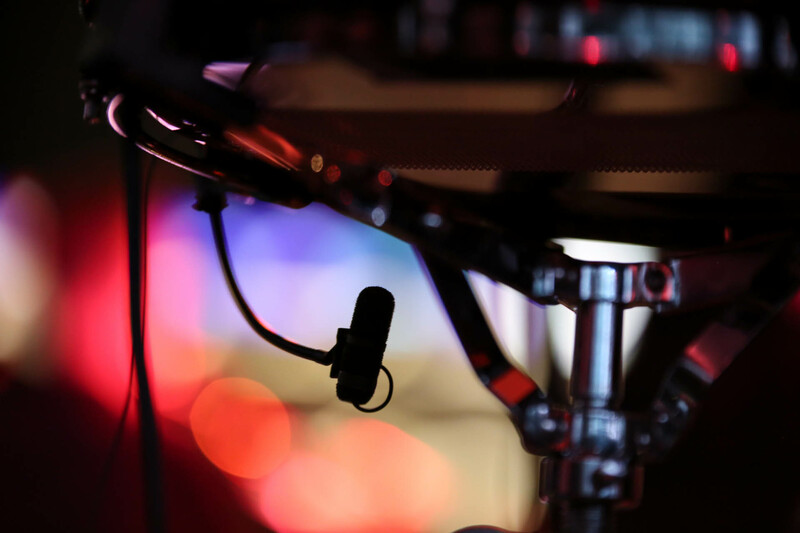 For Sandé’s recent live gigs, supplied by Capital Sound, Albo used d:vote 4099 Instrument Microphones on percussion, brass, Hammond organ with Leslie speakers and underneath the snare drum. Albo used d:vote 4099 Instrument Microphones on percussion, brass, Hammond organ with Leslie speakers and underneath the snare drum. “I was able to close mic and still get a very clean sound with a beautiful high end,” he says. “As we were recording some concerts for DVD release, I also used DPA to capture the atmospheric sound of the audience. I got two d:dicate ST4011A Cardioid and ST4015A Wide Cardioid stereo pairs and set them up as atmospheric mics. The 4015A Wide Cardioids were used as a spaced stereo pair positioned at the FOH mixing desk and pointed back towards the stage. This gave a very open representation of what it felt like to be an audience member because they picked up the atmosphere and energy of the show via both the PA system and the audience’s reaction. Reliability combined with a great sound are key reasons why Albo chooses DPA, but equally important is the technical support he receives. Emeli Sandé’s Arena tour came to an end with a concert in Albania in November 2017. Albo’s next move is to head off to Los Angeles in 2018 for some exciting new projects. “d:vote 4099s will definitely be travelling with me because I always have a pair in my carry-on luggage, just in case I need them,” he says.